It is very clear that without doing any self-study you cannot crack an entrance exam. Just on the basis of classroom study in school, coaching institute or tuition classes you cannot master your syllabus. Self Study is a must! But the main question is how to do self-study? And an even bigger question is, how to do it on a daily basis? A detailed study plan, time table, is very important. You follow a study plan in School/coaching. You must have one for your home as well. Write your daily routine on a paper. In your daily routine keep time for school/tuition/coaching, meals, exercise, naps and short breaks. Decide how much time to devote for entrance exams daily and stick to it. Choose chapters same as studied in school on weekdays to revise. Devote 30 minutes daily for entrance preparation on every chapter as studied in school. Use Sundays and holidays to revise chapters already covered. Give more time to weak chapters. In case you miss your studies one day, make sure to cover it up on another day. You can use the 9-miles study plan on simplylearnt.com which helps you do all the above in just a few clicks. 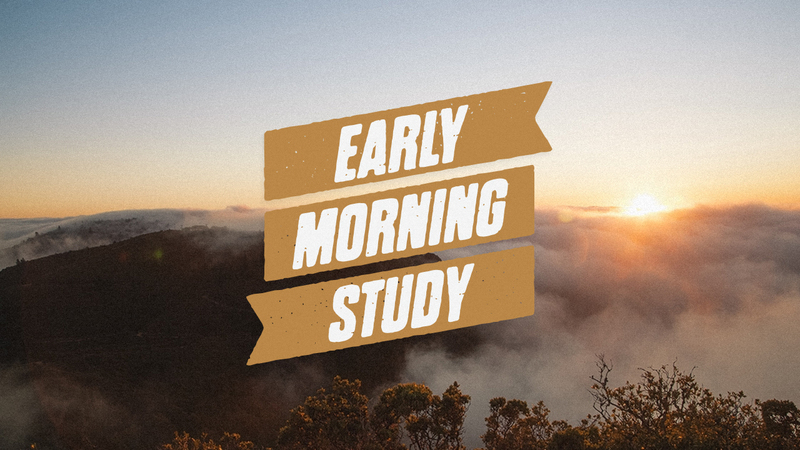 Morning time is the best time to study. This is the only time when your mind can absorb more than the rest of the day. You are fresh and hence can learn better. Waking up in the morning is difficult mainly if you study till late in the night. So you can start with waking up just 30 minutes earlier than your regular routine and devote this time to self study. You can increase this time as you feel more comfortable. If you spend a lot of time in commute, to and fro school/coaching, you can use this time to do self study. Studying while travelling is not easy for everyone so you can use this time to revise old concepts than to learn any new ones. 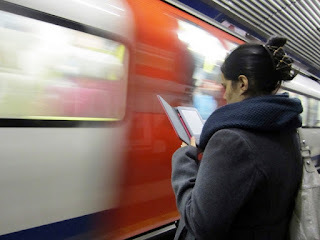 If you are allowed to carry a smartphone you can study using SimplyLearnt.com online. If not then you can create flash cards or notes that you can carry to revise. This is the trickiest part. 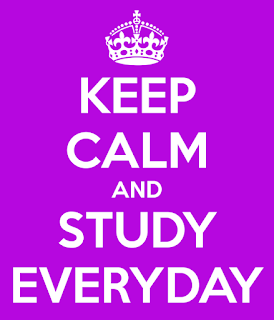 We start self study with a lot of enthusiasm but as time passes by we get relaxed and cannot keep up. How to continue to do self study on a regular basis. Remind yourself daily that self-study is necessary. You can ask your parents, siblings or friends to do it. You can make a big poster in front of your bed to remind you of that. You can use My Prep Buddy App which makes a study plan for you and sends you regular reminders to study. Make your study area neat and put nice stationary, so you will be motivated to study. Exercise daily so that you have enough energy to study. If you are not well on any particular day make sure to take proper rest and medication so that you recover faster and not lose more time. If any day you do not feel like studying then also do not skip. Pick up your favorite chapter and revise it. Before doing any activity other than those in your study plan, think if you can avoid it then please do. The time you get in class 11 and class 12 does not come back again. 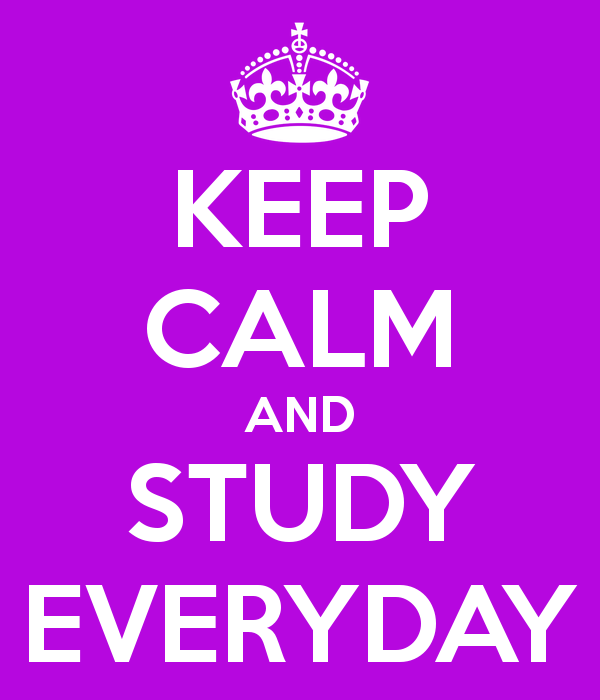 Finally if you are wondering where to find time for self-study in a busy day read some tips here.